Our Inventory Management system allows you to manage your all stock quantities. 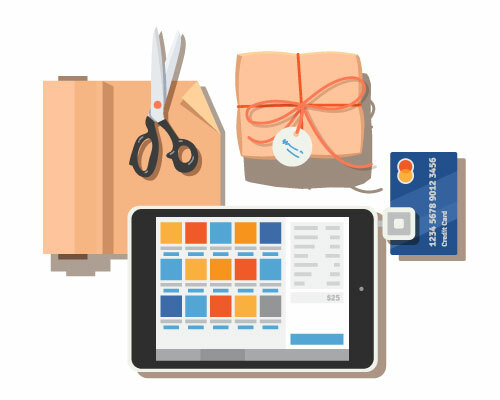 You can easily generate and send purchase order from the same platform. Keep track of your products as you sell and restock across multiple locations and channels. 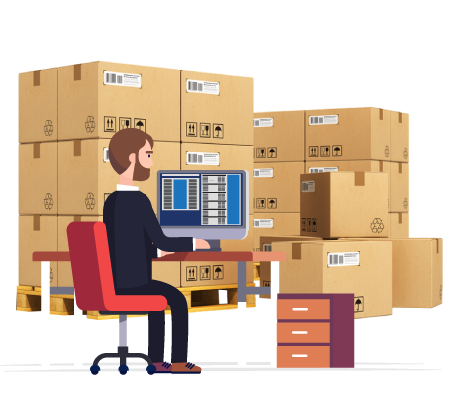 Inventory Management system provides single dashboard display the status of purchases,sales,purchase and sales outstanding of the department or company. All details of inventory can be added or deleted in systems. Complete details are displayed like supplier names, stock qty, purchase price, selling price etc. Vendors complete details can be registered including the history of purchased stock with total purchase cost and stock availability status as well. All the stock purchase details can be seen under this module. Supplier details quantity, purchase history is displayed under this module. Complete details of inventory sold to customer with number purchase and customer contact details with outstanding balance is displayed. It important process of any company to keep a track of sales. This can been easily managed by single clicking displaying complete sales invoice details with calculated taxes as well. It hard work to manually collate and keep track of all the outstanding payment in organization. Under this module all the payment outstanding, sales outstanding and payment transaction can tracked and easily managed.